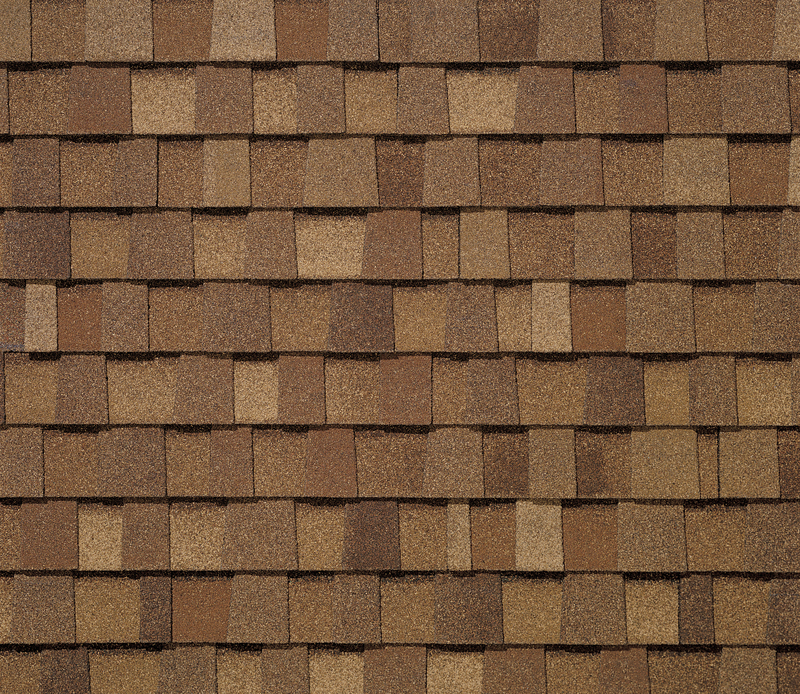 Save Money Over The Long Term With The Right Shingles! 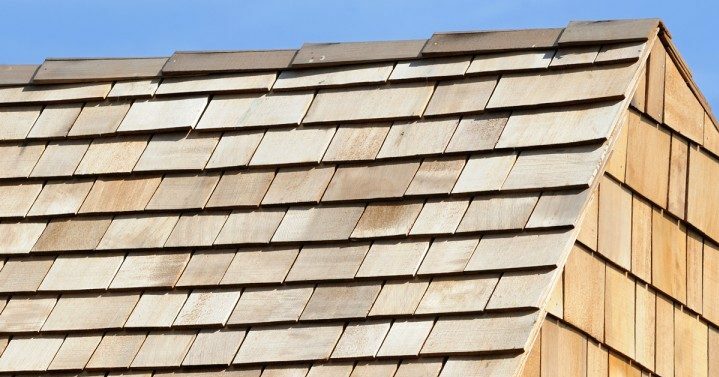 Everyone wants to lower their home energy costs – so it makes sense to choose the right materials that can help you achieve that goal. 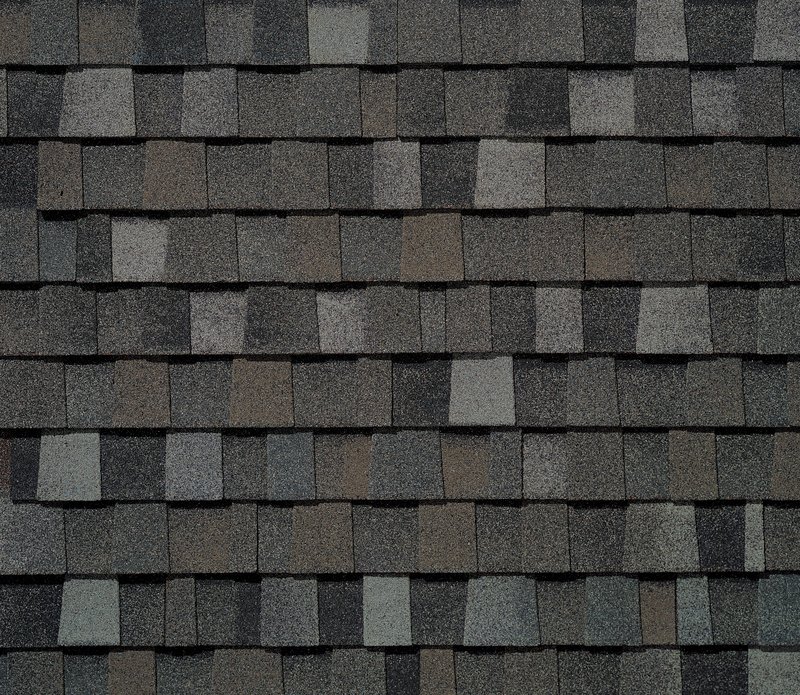 Energy-efficient shingles are designed to reflect more solar energy compared to ordinary shingles. 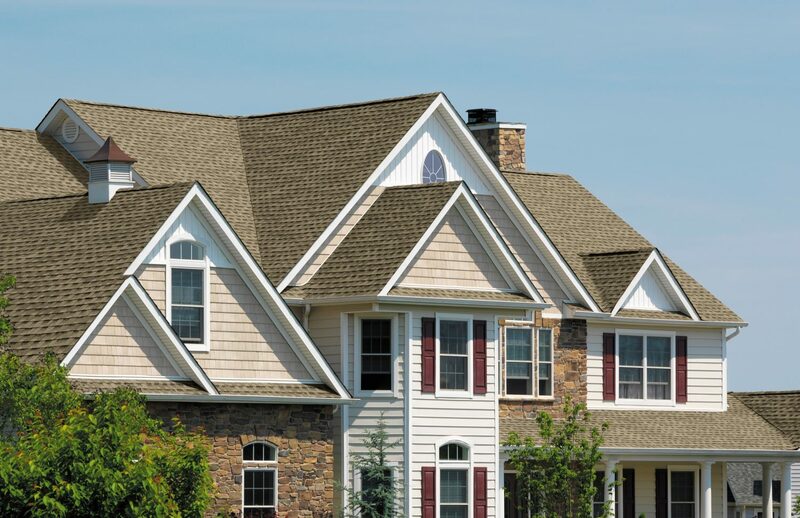 This can help lower roof temperatures and reduce the amount of energy required to cool your home. 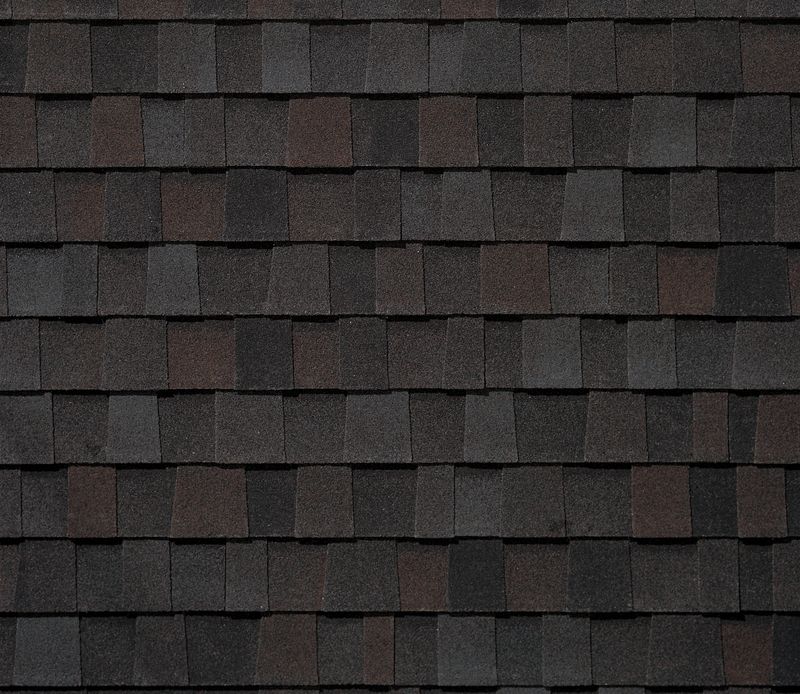 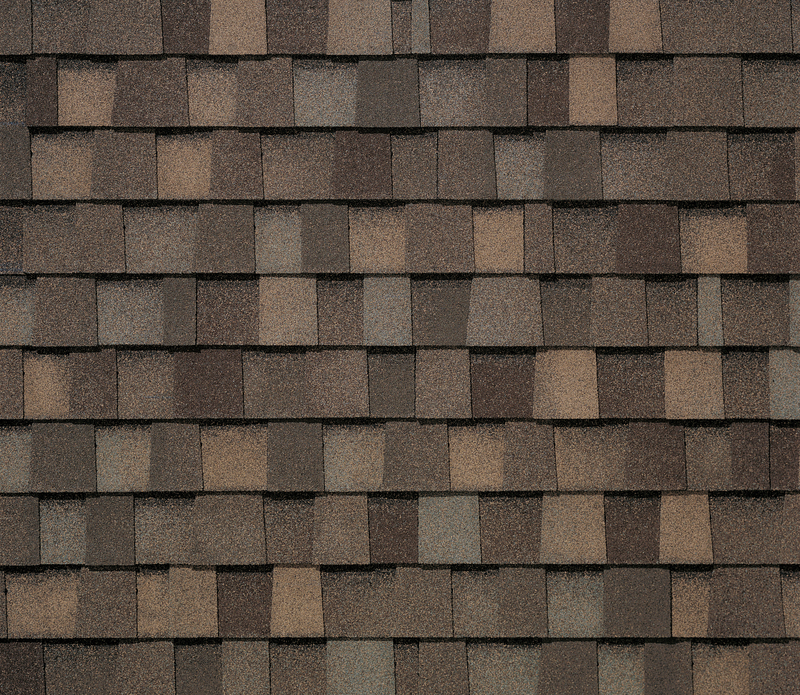 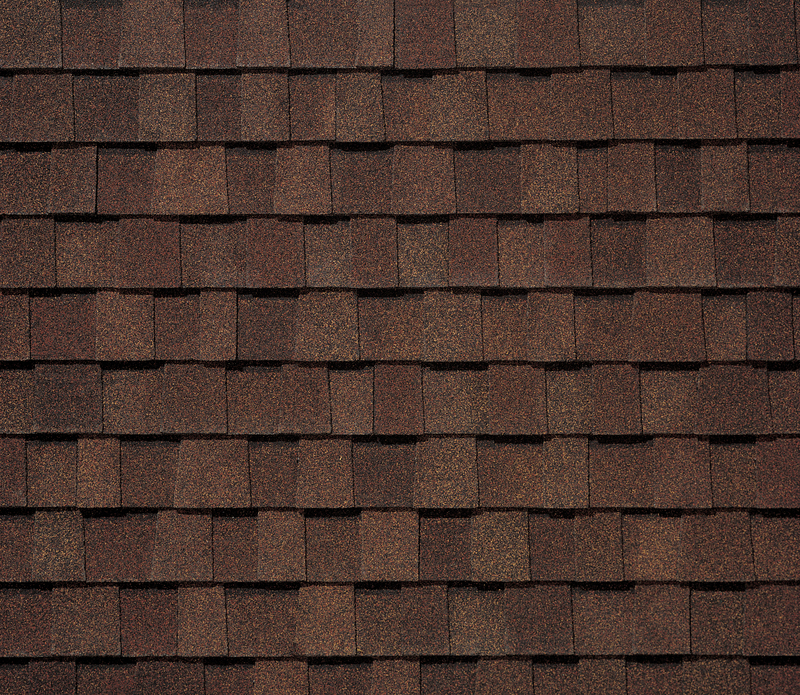 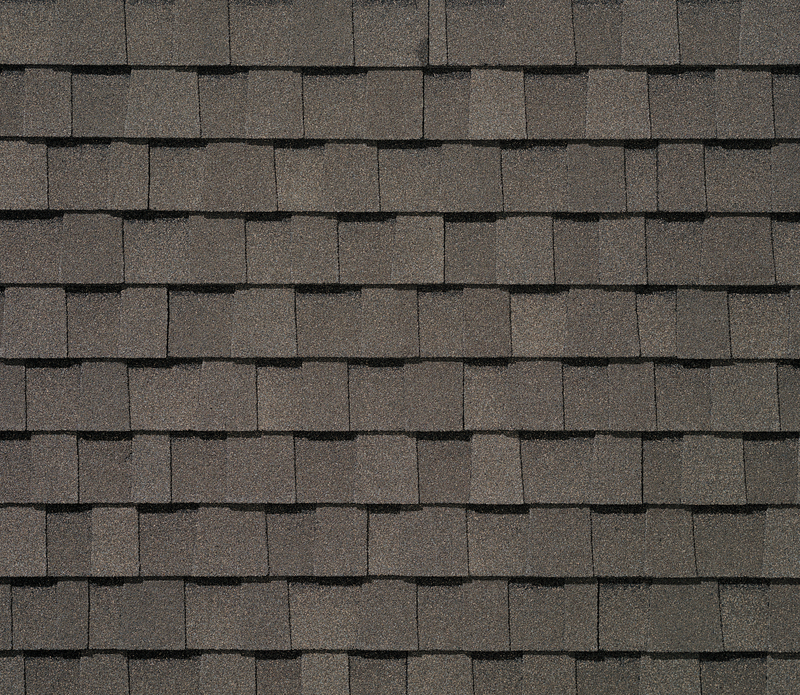 We stock laminate, 3-tab, and hip and ridge asphalt shingles. 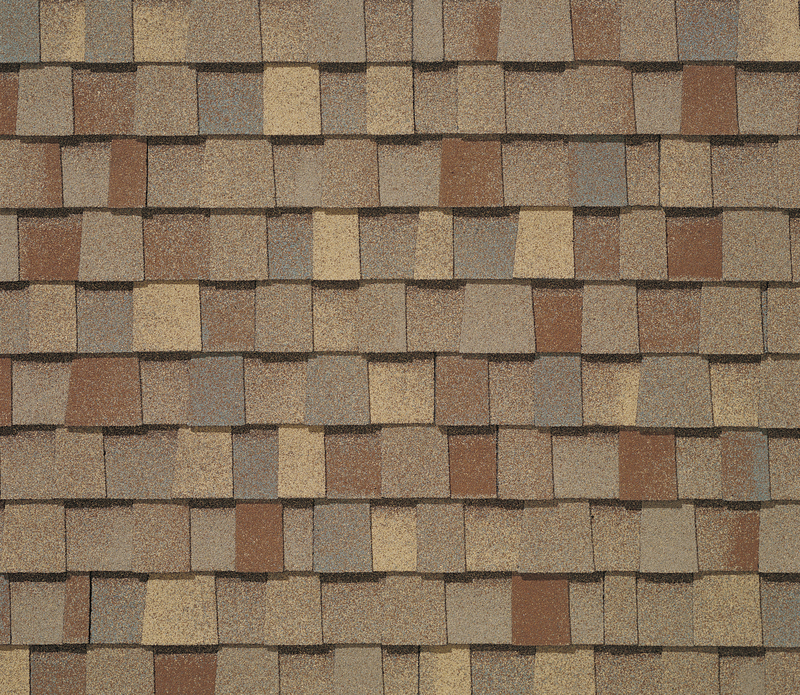 Builders stocks #1 Medium shakes and #2 cedar shingles. 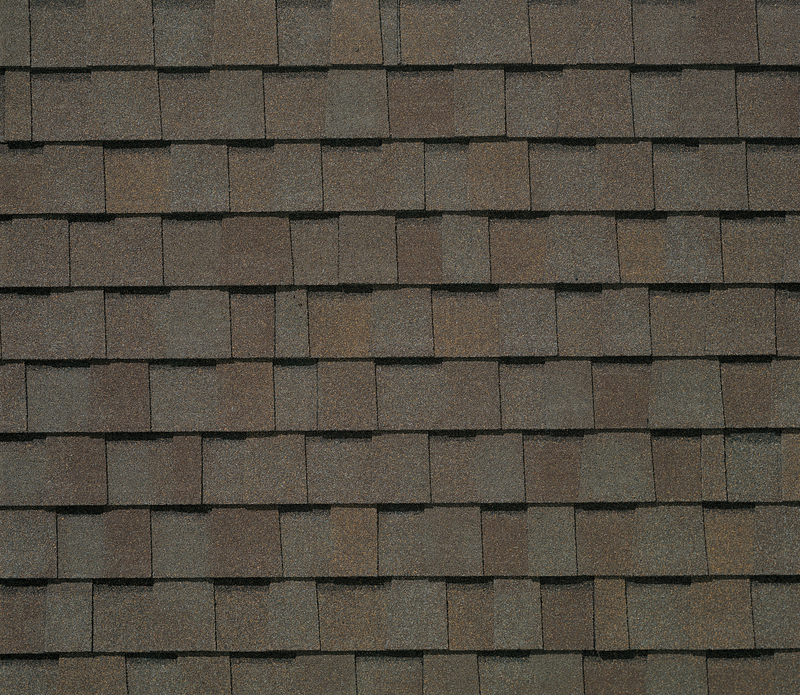 Shakes are rough split and are intended for walls and roofs 4:12 pitch and steeper. 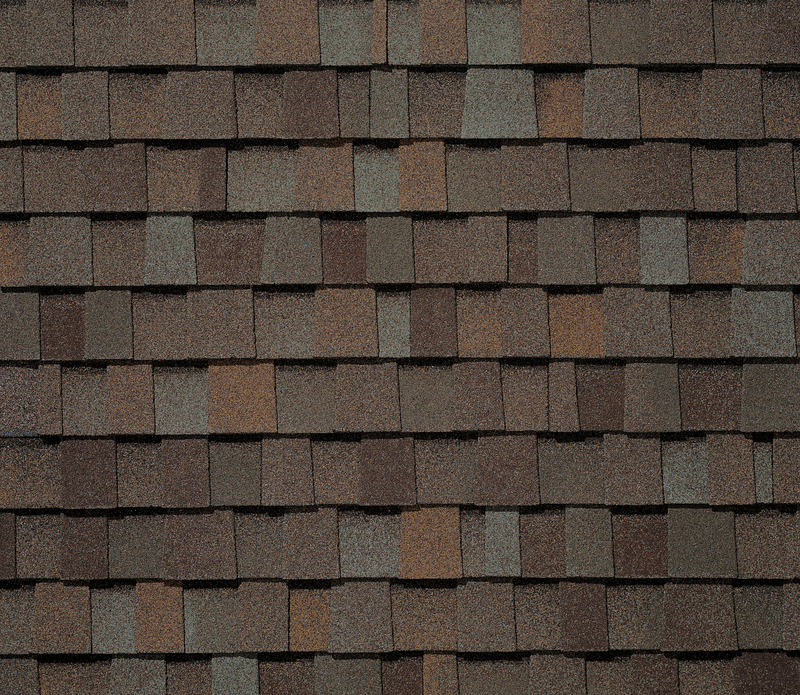 They are 18″ long, 4″ to 14″ wide, and 1/2″ thick. 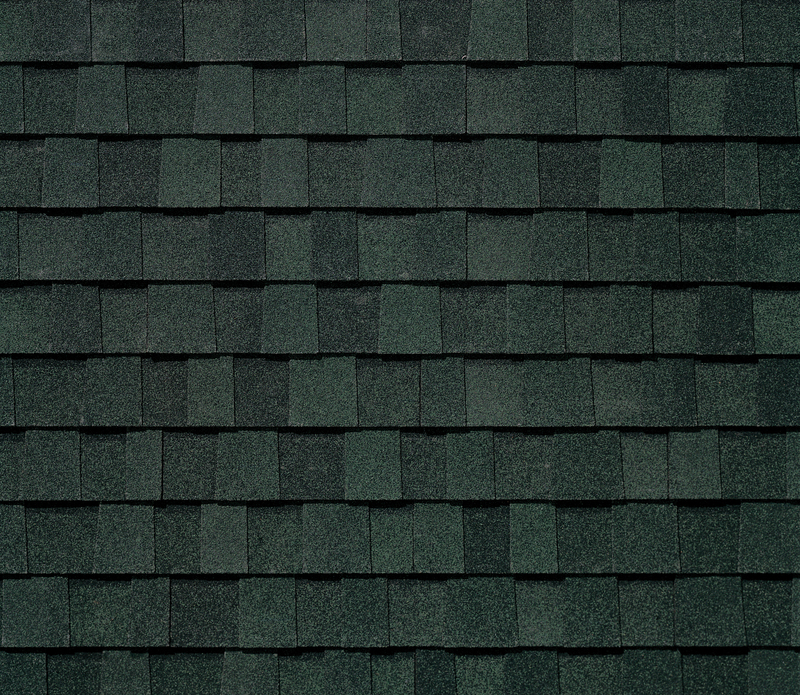 Shakes require 5 bundles/square. 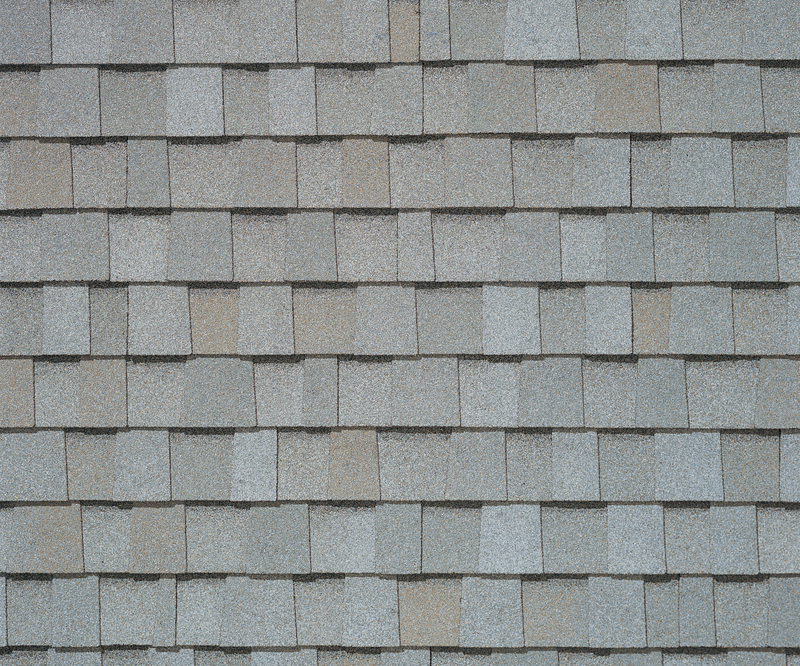 Cedar shingles are machine cut and more uniform. 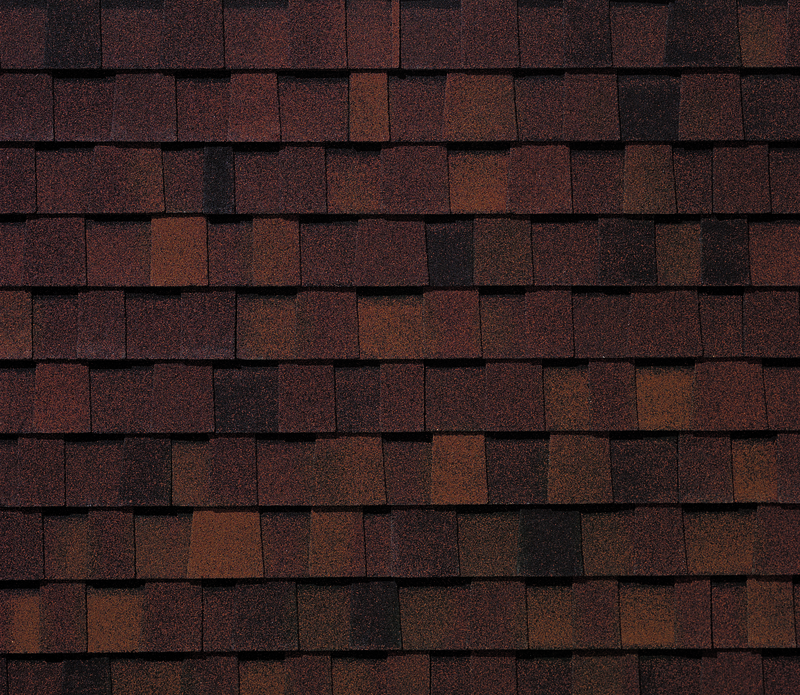 They are used on walls and roofs on 3:12 pitch and steeper. 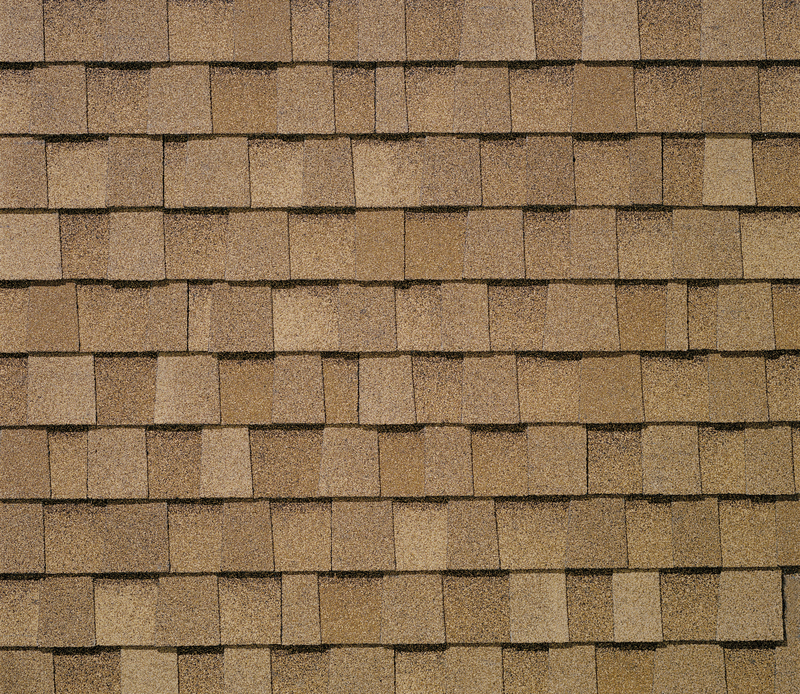 Cedar shingles require 4 bundles/square. 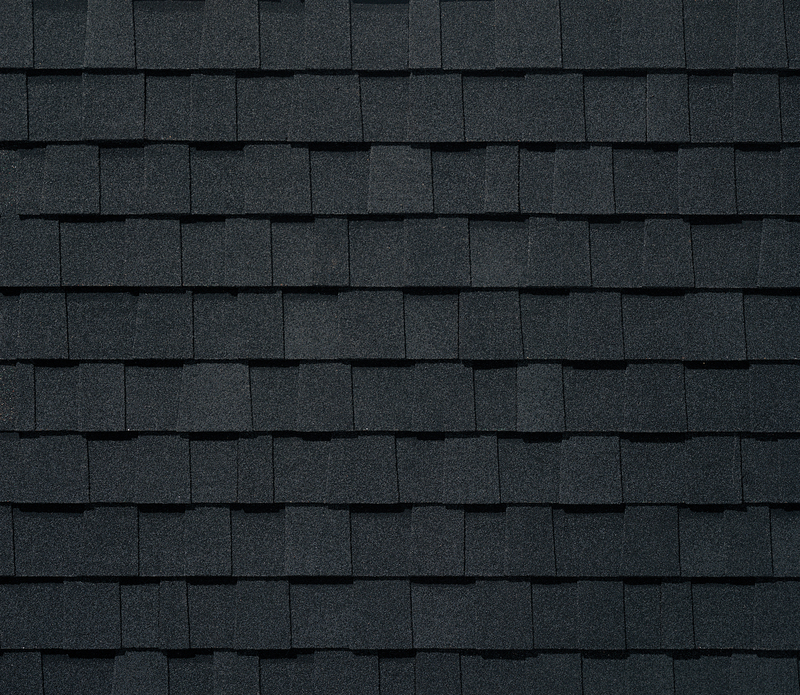 Steel corrugated roofing is available in 8′, 10′, 12′, 14′ or 16′ sheets.